Often people count calories of meals however they forget about drinks and snacks. Here is one of my favourite little tricks, I will cut my favourite protein bar into pieces. I take a cube at a time, that way I don’t eat it all in one hit, later in the day if I need something I can have another piece giving me a little pick me up with out the sugar overload. It amazed me how this helps reduced my over eating. I’ve never done the calorie counting thing, however I do like to consider how active my day will be and eat accordingly. Where did those calories come from??? The best thing is to do what works for you. It doesn’t have to be hard work. You can choose to make it easy. 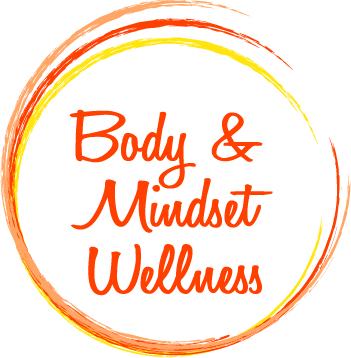 Every little adjustment can help you to achieve your over all Body and Mindset Wellness.